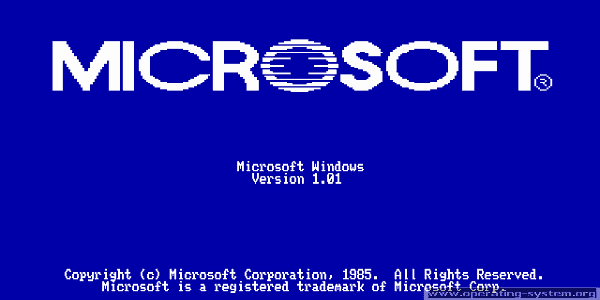 November 20, 2015 marked the 30th anniversary of the launch of the very first version of Windows – Windows 1.0. On this day, the operating system which now runs on over 75% desktop computers worldwide made its debut, two years after the initial announcement. 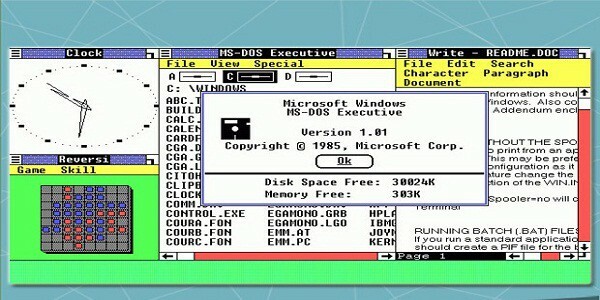 Windows was first announced in 1983. 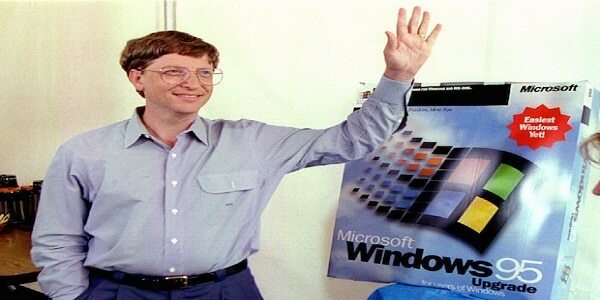 Today, Microsoft has become a very popular name and its co-founder Bill Gates is the world’s richest person. While there are many aspects of the Microsoft story which are well known, here are some interesting and surprising facts about the company and the world’s most popular operating system – Windows. The computing world might look a lot different today if Bill Gates followed his gut and named Windows 1.0 ‘Interface Manager.’ As the story goes, Gates had the good sense to abandon his preferred name and instead go with Windows. However, ‘Windows’ name prevailed because it best describes the boxes or computing ‘windows’ that were fundamental to the new operating system. Though Microsoft is currently headquartered in and has become essentially synonymous with Redmond, Washington, the company was actually founded in New Mexico back in April 1975. It wouldn’t be until 1986 that the company moved to Redmond. Bill Gates termed Windows 1.0 a “unique software designed for the serious PC user.” The OS allowed users to point and click to access programmes. Applications included Paint, Calculator, Cardfile, Notepad and write a word processor. 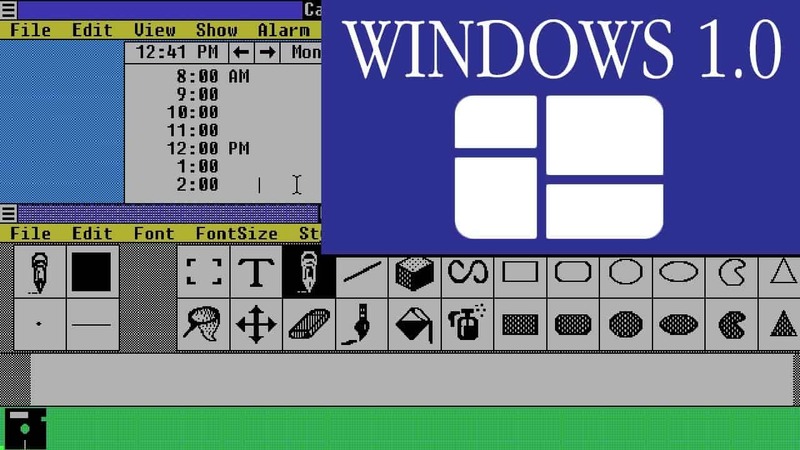 Windows 1.0 had a colored 16-bit interface and was less than 1MB in size. It required a minimum of 256 kilobytes (KB), two double-sided floppy disk drives, and a graphics adapter card. 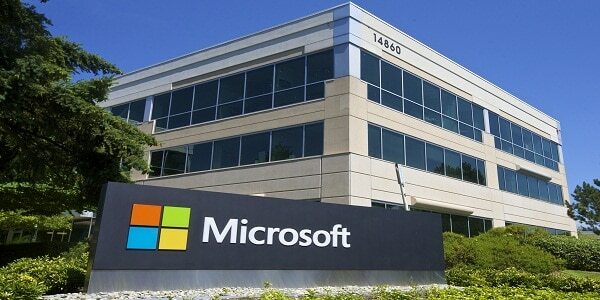 In 1988, Microsoft became the world’s largest PC software company based on sales. We’ve all seen it, the Windows XP background. Titled “Bliss,” the photo itself was taken in Sonoma County, California, by Charles O’Rear. 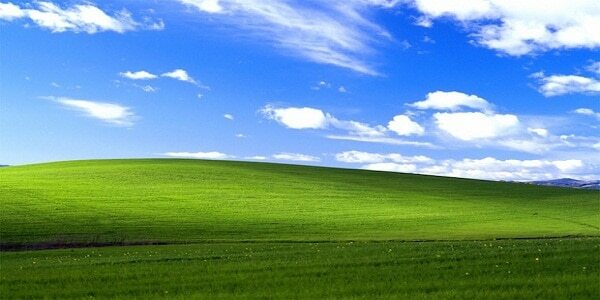 Taken in 1996, Microsoft paid O’Rear a pretty penny for the rights to the photo, ultimately making it the default background in Windows XP. It’s since been suggested that “Bliss” may very well be the most viewed photo in the history of the world. The Microsoft team that developed Windows NT was originally called the “Portable Systems” group. 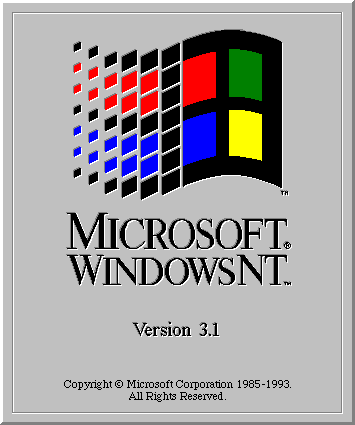 Windows NT was designed for users and businesses needing advanced capability. 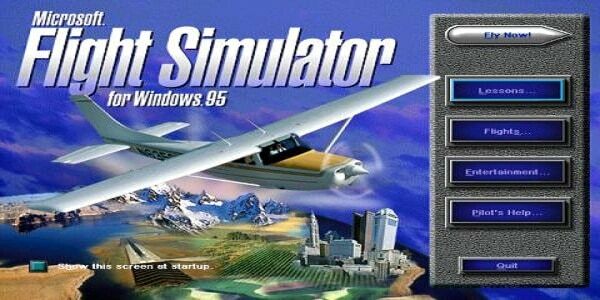 In 1996, Microsoft released Flight Simulator for Windows 95 – the first time in its 14-year history that it was available for Windows. Former Microsoft CEO and current LA Clippers owner Steve Ballmer was involved with Microsoft almost from the very beginning. A Harvard attendee just like Bill Gates, Ballmer graduated with a degree in math, which makes the salesman-y video below all the more surprising. 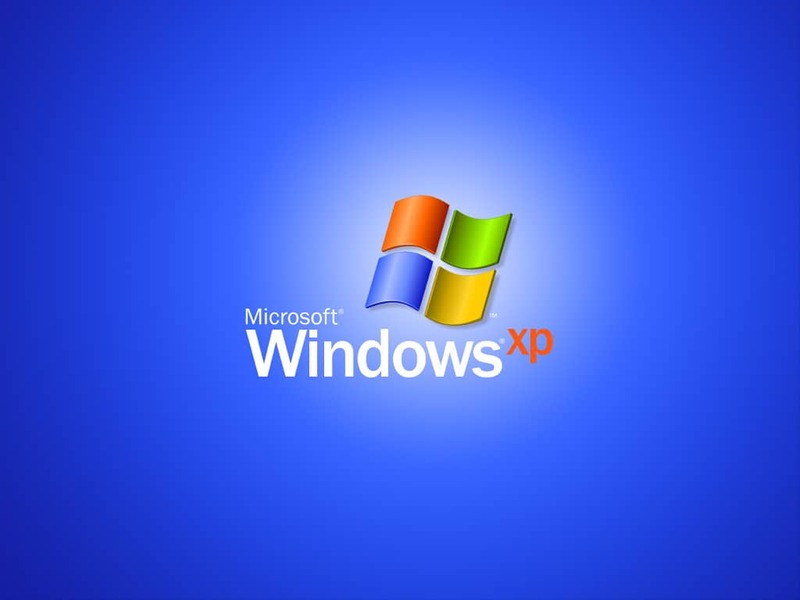 On October 25 2001, Microsoft launched Windows XP, its best-selling product ever. 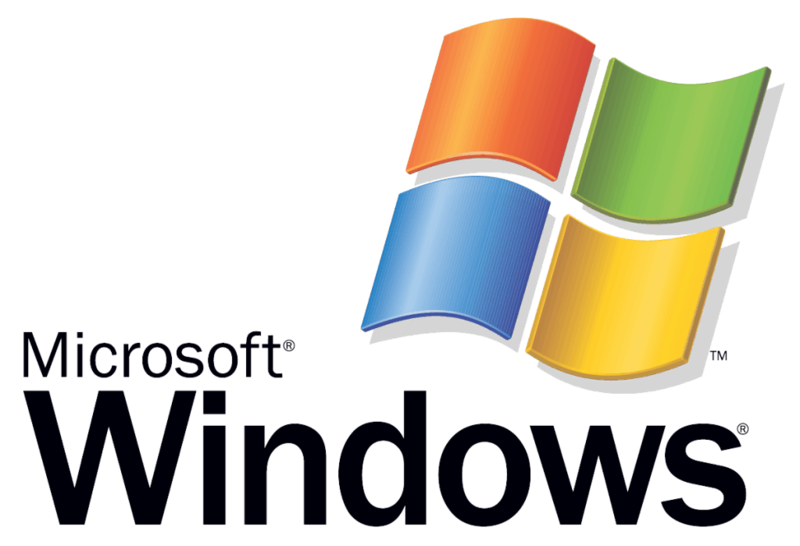 Windows XP was compiled from 45 million lines of code. XP junked the long-used Windows 95 Kernel and offered users more friendly interface and improved application and memory management. 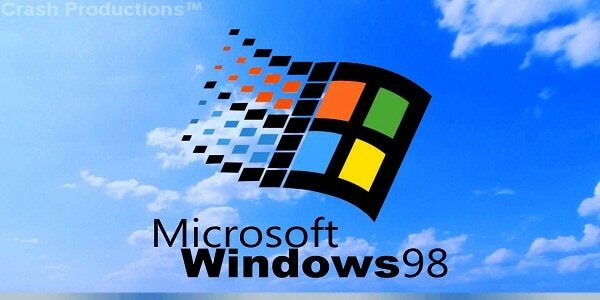 It wasn’t until Windows 95 was released in August 1995 that Microsoft truly became a dominant force in desktop computing. With an advertising budget that some peg as high as $300 million, Microsoft’s Windows 95 launch events was an exercise in excess. The launch itself featured Jay Leno cracking wise, a Rolling Stones theme song, and all sorts of other extravagant gestures. 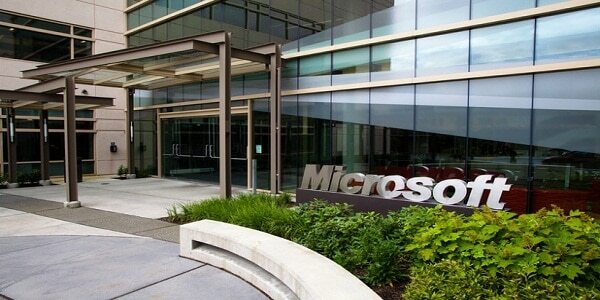 Over the next 10 years or so, Microsoft’s annual revenue climbed by more than five times. Though Microsoft made its billions on software, the company wasn’t completely averse to hardware. 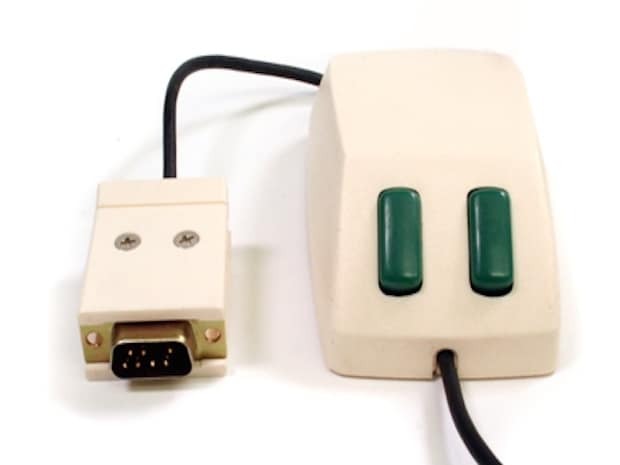 In fact, the company’s first ever hardware product, the Microsoft Mouse-dates all the way back to 1983. Notably, this even pre-dates Apple’s foray into the world of mice. In what would become a defining feature of Windows mice, the Microsoft Mouse featured two hardware buttons. 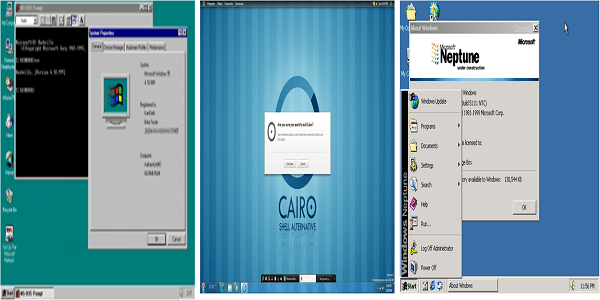 Some Windows versions which reportedly couldn’t get released were: Windows Nashville; Windows Cairo and Windows Neptune. Remember when AOL flooded the market with CD Roms and floppy disks back in the mid-to-late 90s? Well, Microsoft utilized that same idea way back in 1983. To help market the 1983 launch of Windows 1.0, Microsoft bundled free demos of the software in PC World Magazine. Windows 7 is said to have been evaluated by 8 million beta testers worldwide before it was released. 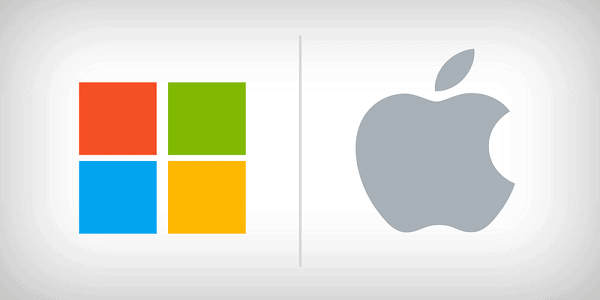 The successor to Windows Vista, Windows 7 is said to have helped Microsoft beat Apple in consumer satisfaction score. 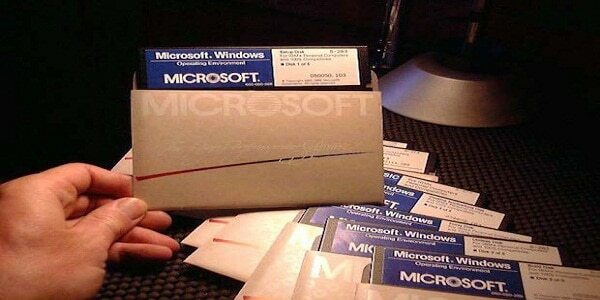 And with that, a big happy birthday to Microsoft Windows. 2) Case Study:How Happily Unmarried is making the youth of India happy with its quirky products?